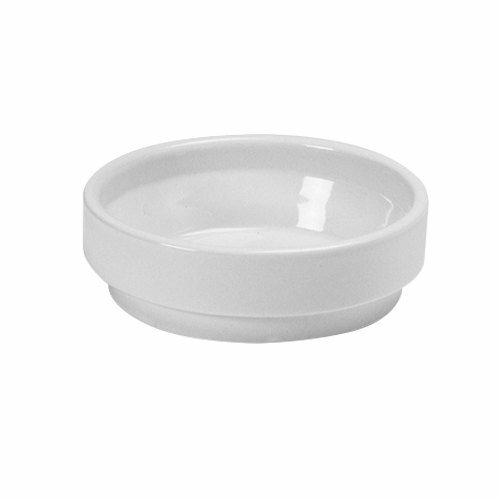 Designed specifically for tray service, the Hall China 27190ABWA bright white 13 oz. flat bottom china soup bowl helps to conserve tray space. 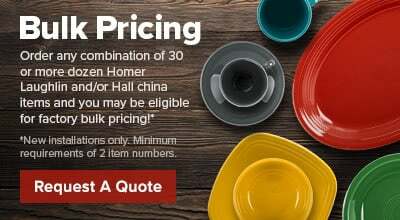 The Hall China flat bottom china soup bowl is made to distribute heat uniformly keeping soup hot and prevent scorching during use until the very last bite!